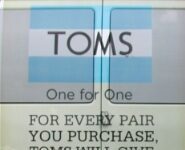 TOMS Shoes has launched their second TOMS Vagabond Tour which stretches over the U.S and will be touring at five different regions. 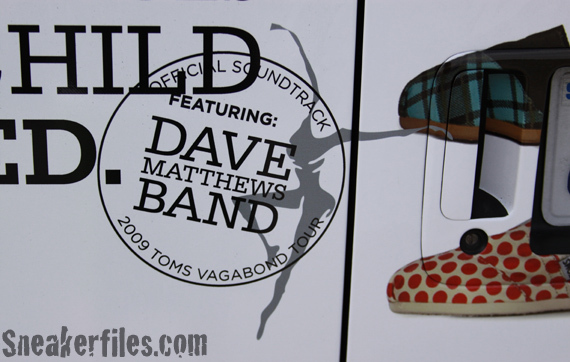 The Dave Matthews Band (DMB) will be joining TOMS and fourteen individuals who are called TOMS Vagabonds. 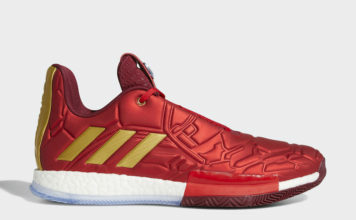 Dave Matthews Band will be providing the official soundtrack for the tour and together they are “inspiring compassion in action on campuses nation-wide!” The event will be wrapped with a Style Your Sole bringing friends and students to buy and customize TOMS. 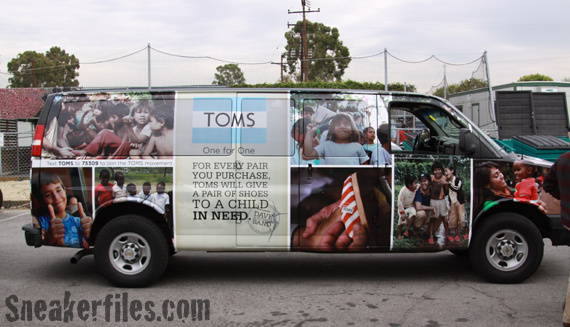 TOMS Shoes was founded in 2006 when an American traveler, Blake Mycoskie, befriended the children of an Argentine village and found that they had no shoes to protect their feet. Unknown to many, millions of children walk for miles to get fresh water or go to school throughout the world. Wanting to help, he created a company that would match every pair of shoes sold with a pair given to a child in need. One for One. Along with a group of family, friends, and staff, Blake returned within a year to that same village in Argentina with 10,000 pairs of shoes to match purchases from caring TOMS customers. 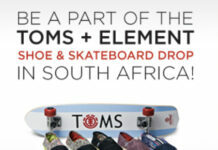 As of April 1, 2009, TOMS has given over 140,000 pairs of shoes to children around the world. Via Dave Matthews Band and TOMS.